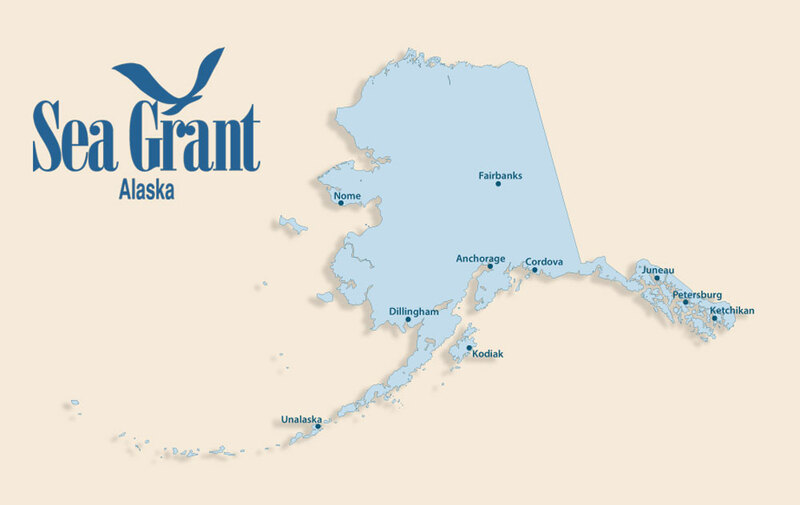 Providing administrative support to department faculty and staff in Anchorage and around the state. Customer Service Supervisor, Forward Air Inc. Customer Service and Shipment Tracing, Forward Air Inc. I enjoy traveling, reading, hiking, camping, gardening, the arts, music, and exploring Alaska.